A unique account of growth in grace in ‘Christ’s school’. 304pp. Whatever Happened To the Ten Commandments? Examines the scope of each Commandment towards a right understanding of God’s perfect requirements for our lives. 120pp. The Let’s Study series of commentaries are concerned with the ways in which the teaching of Scripture can affect and transform our lives today. Understanding the Bible’s message and applying its teaching are the aims—exposition of Scripture written in the language of a friend, seated alongside with an open Bible. A Group Study Guide is included in each volume. Conquests of faith in the lives of godly men and women such as Col. James Gardiner, Archibald Brown and Sally Wesley. 192pp. Examines the theological development of personal assurance of faith in English Puritanism and the Dutch Second Reformation. 416pp. The longer I live the more I am convinced that the world needs no new Gospel, as some profess to think. 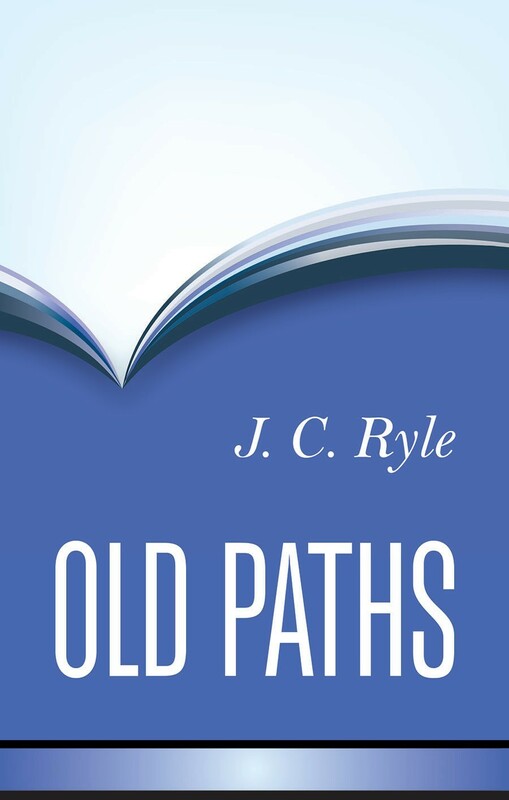 I am thoroughly persuaded that the world needs nothing but bold, full, unflinching teaching of the “old paths”‘. -J.C. Ryle. 536pp. I had never heard such preaching and was electrified. All that I know about preaching, I can honestly say, I learned from “the Doctor”. I have never heard another preacher with so much of God about him’. -J.I. Packer. 272pp. The longest series of expositions preached in Westminster Chapel during Dr Lloyd-Jones’ 30-year ministry there was on this the greatest of the New Testament Epistles. 238–528pp. The author’s aim was to explain the text accurately and ‘to endeavour, in dependence on the Holy Spirit, to draw forth . . . the spiritual lessons designed by the Divine Author.’ 360pp. A Course of Lectures on Preaching’. 364pp. The Argument of the Book of Job Unfolded’ by a great OT scholar. 192pp.